Since people won’t stop picking up our smartphones, and trying to see whatever files or apps we have installed in there, then we wouldn’t stop looking for new methods to hide those files and apps, which we don’t want them to see. 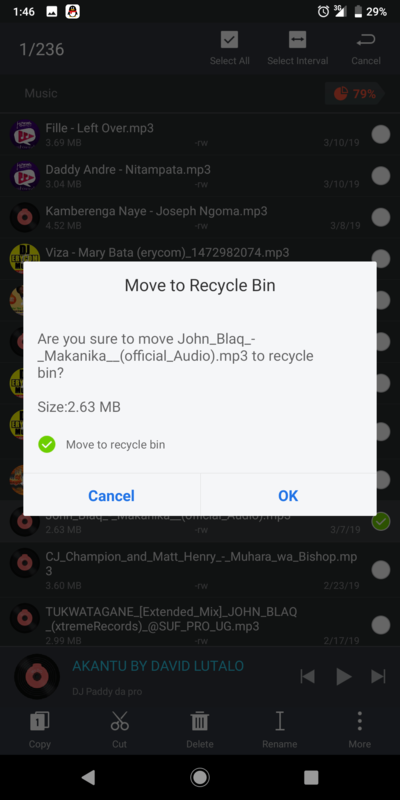 And that is the reason why today, i’m going to show you the practical steps i took, in completely hiding my files and applications from intruders, using ES File Explorer Recycle Bin on my android device. Many of us should know about the ES File Explorer by now, it is an android and iOS Device File Manager app, that comes with a ton of features that are not found anywhere else, except on a PC. 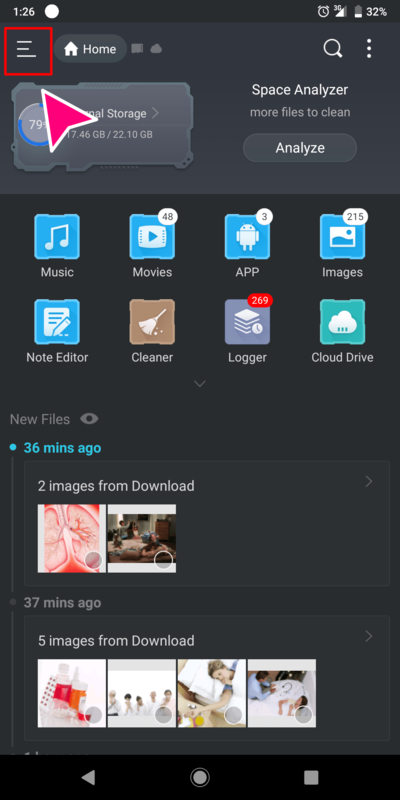 Which is the reason why today, I’ll be calling it “The Best File Manager Application” that you can use on your android or iOS devices. 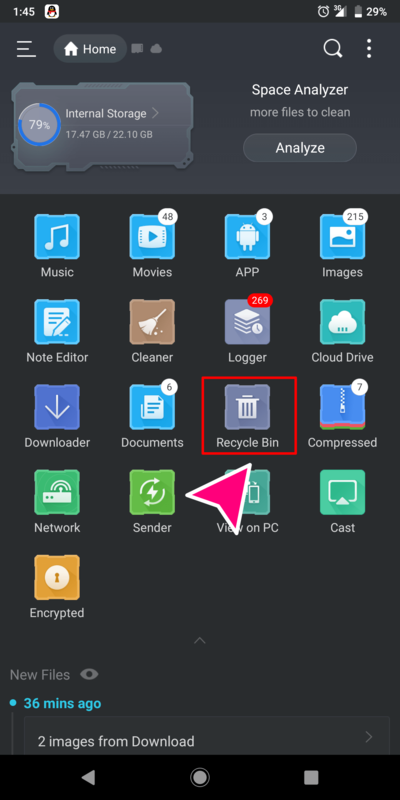 Just like the normal recycle bin we all have in our PC, the ES File Explorer comes with its own recycle bin, already pre-installed into the application, which means that you’re getting two applications in one. 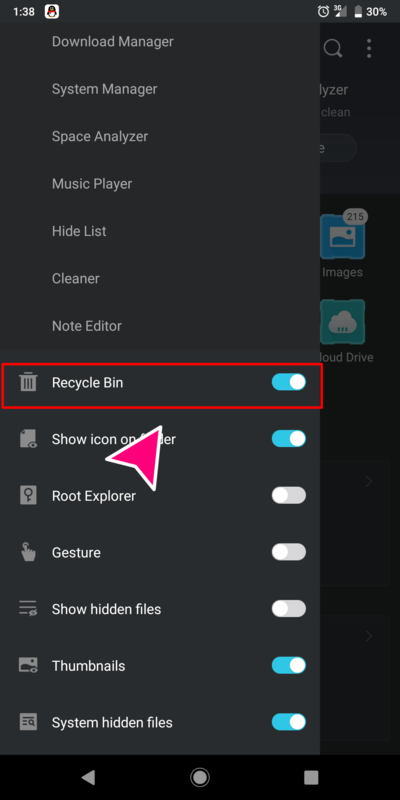 Now how do we get this ES File Explorer recycle bin to work for us, because no android smartphone today, has the recycle bin pre-installed with it, so until that time, let us continue using the one that came with ES File Explorer. 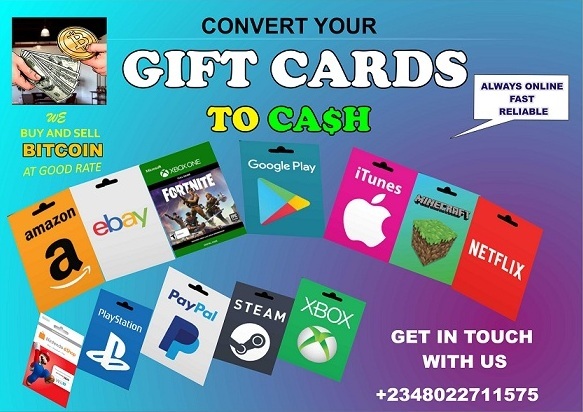 So just follow the below steps carefully, and in no time, you will receive your miracle and come back here to testify, and bless the man of God. 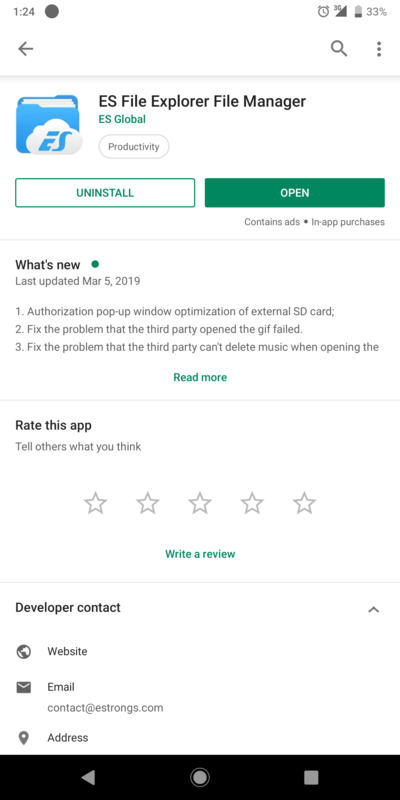 We will have to download the ES File Explorer app from Google Playstore into our android device, so just Click Here to download. 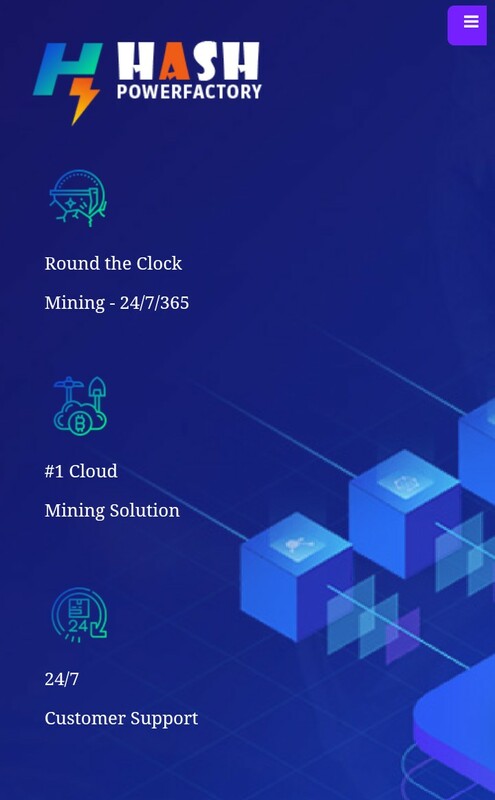 Open the app itself and you will be presented with this interface…. Tap on the three lines at the top left corner of your screen. Scroll down, until you see the recycle bin option. if the toggle is off, switch it on, but if it is on, leave it like that. all i have to do is go to the ES file Explorer app, locate and open the folder where the music is in, and delete it. 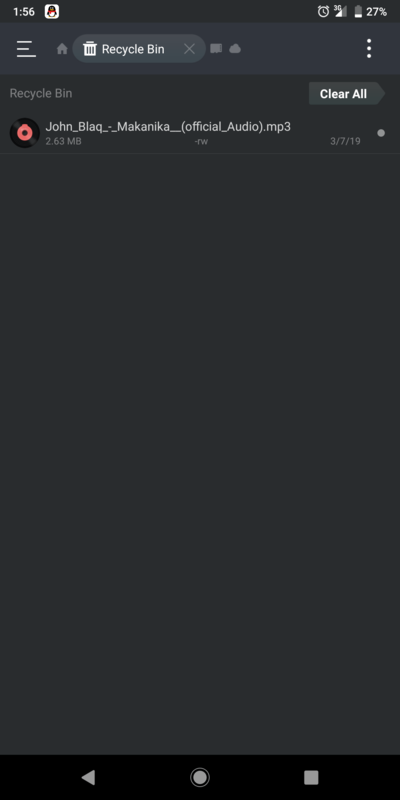 You will be given an option if you want to move it to the ES File Explorer Recycle Bin, don’t touch anything, just select “Yes“, and you are done. 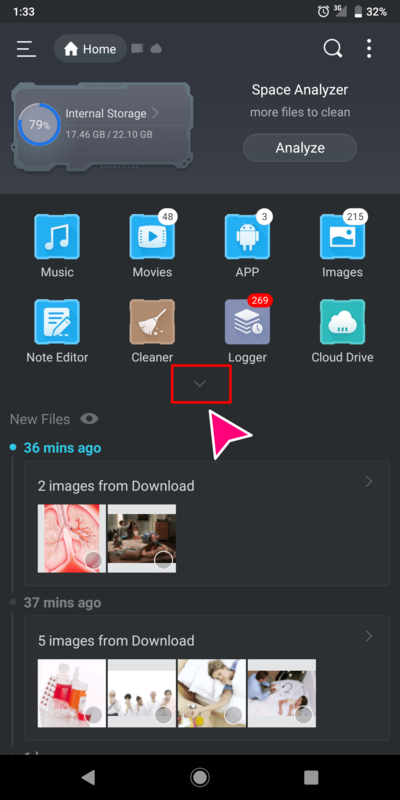 Now for you to see your file in your recycle bin, and maybe probably restore it, that is if you are like me that mistakenly delete files before realizing it, all you have to do is open your explorer app, in the homepage, you will see a downward facing arrow head right here. When it opens, there are a couple of this you can do there, you can choose whether to permanently delete the file or restore it…. Like this. TIP: Now this is one amazing feature about the ES File Explorer recycle bin, unlike every other recycle bins you can see out there, the one of ES File Explorer doesn’t appear as an icon in your app drawer, instead it is built into the application itself, which makes it completely hidden from the eyes of the public, and that was the reason why i said i don’t just see it as a recycle bin, i see as a place for hiding private files!! Next Next post: GhenGhen Jokes: MUM MP4.